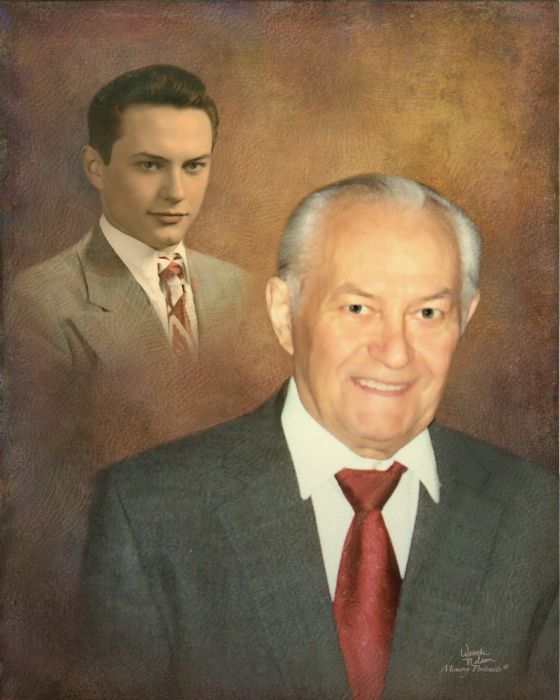 Obituary for Frederick Salay | Savolskis - Wasik - Glenn Funeral Home, Inc.
Of West Mifflin, on February 11, 2009, age 78. Beloved husband of Mary Alice Salay (Holuka); father of Sonia (Wayne) Collins, Catherine (Kevin) Souder and Frederick (Rebecca) Salay; brother of Abraham Salay, Elizabeth “Betty” Walens and the late Mary Dorohow and Julia Danchenka; grandfather of Eric Souder and Meaghan and Sean Collins. Friends received Savolskis-Wasik-Glenn Funeral Home, Inc., 3501 Main Street, Munhall, Thursday 7 to 9 pm and Friday 2 to 4 and 7 to 9 pm. Panachida Service Friday 7 pm. Funeral Liturgy Saturday 10 am, St. Gregory Orthodox Church, Homestead. 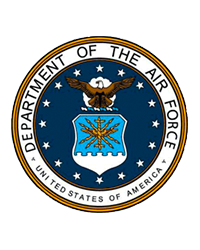 Fred was a retired lab tech with Bettis Atomic Plant and a veteran of the Air Force serving in the Korean Conflict.